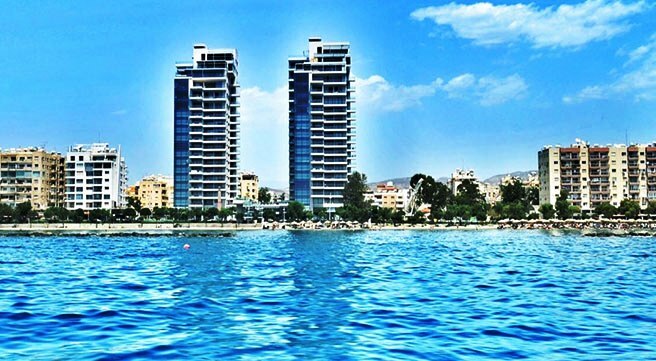 A new luxury development of modern, functional apartments and penthouses with roof gardens from one of the most renowned Developer in Limassol. 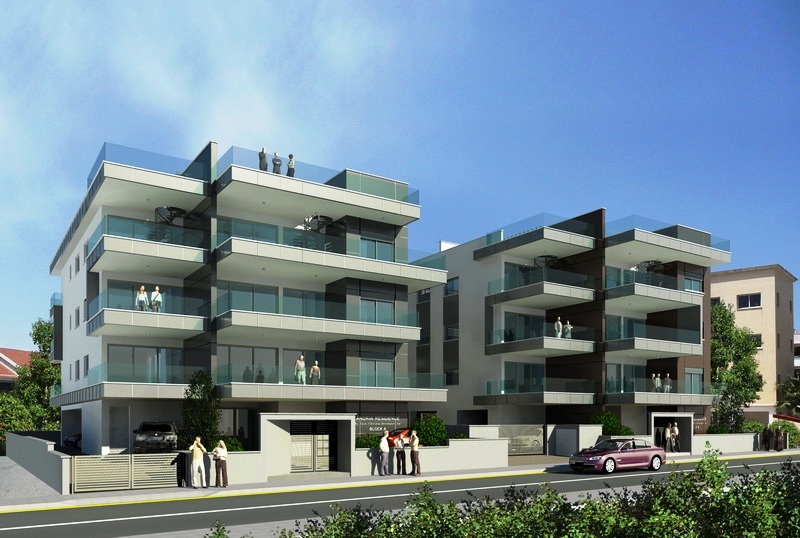 Block B with 6 x 3 bedroom apartments and penthouses with roof gardens. All the apartments are superbly designed, spacious and represent the finest quality in construction, space and comfort. Every detail has been thought off including energy efficiency to save the owners unnecessary additional energy expense on your re-occurring utility bills. Needless to say that all apartments will be offered complete with all provisions for air condition, heating, internet access plus laminated floors, fully fitted kitchens, luxury bathrooms and if you reserve your apartment before completion you can add or choose the finish of your choice! 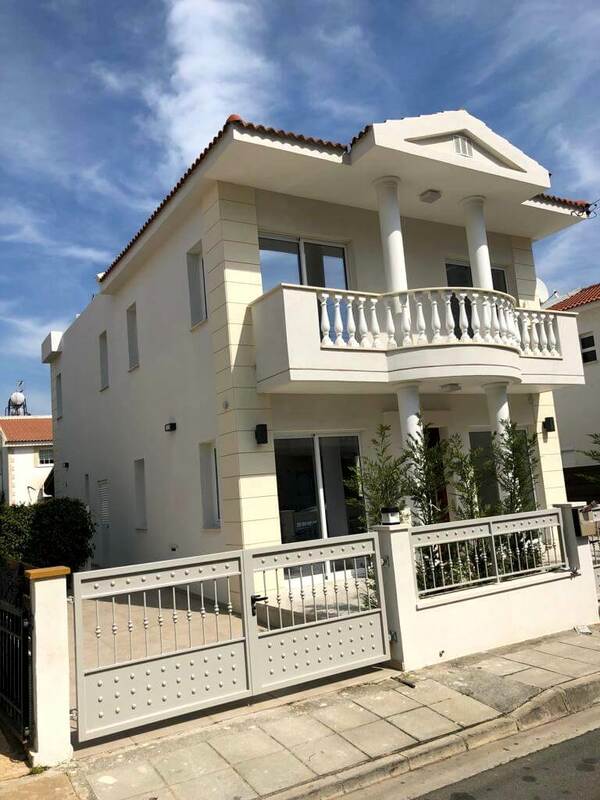 This exceptional new residential project is located in one of the most popular areas of Limassol, in a quiet residential street just 100 yards from the well known Dassoudi beach area. 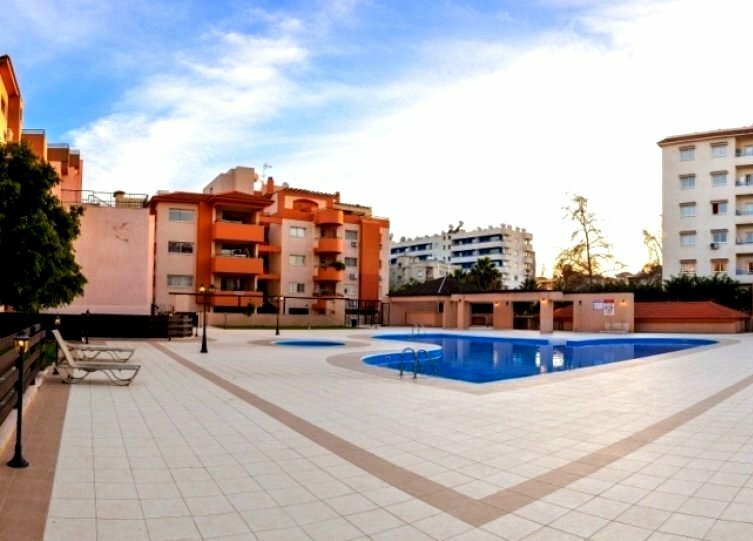 Papa’s supermarket and all other local amenities are also within walking distance offering the residents ultimate convenience in their everyday life plus luxury lifestyle and more than anything a great location, just a few minutes’ walk to the beach! Apartments have already been reserved and will sell very fast so book your viewing NOW! For more info and viewing arrangements call us with no obligation 7 days a week from 9:00am to 9:00pm or email us anytime. See price listings for both blocks for prices & availability. “© ALL RIGHTS RESERVED Any unauthorized reprint or use of this material is prohibited. No part of this text copy or photographic material may be reproduced or transmitted in any form or by any means, electronic or mechanical, including photocopying, recording, or by any information storage and retrieval system without express written permission from the author/publisher.